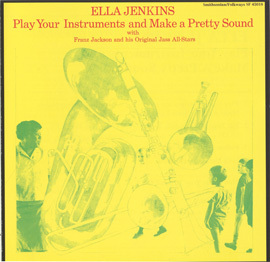 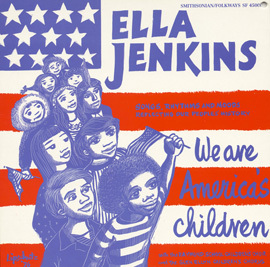 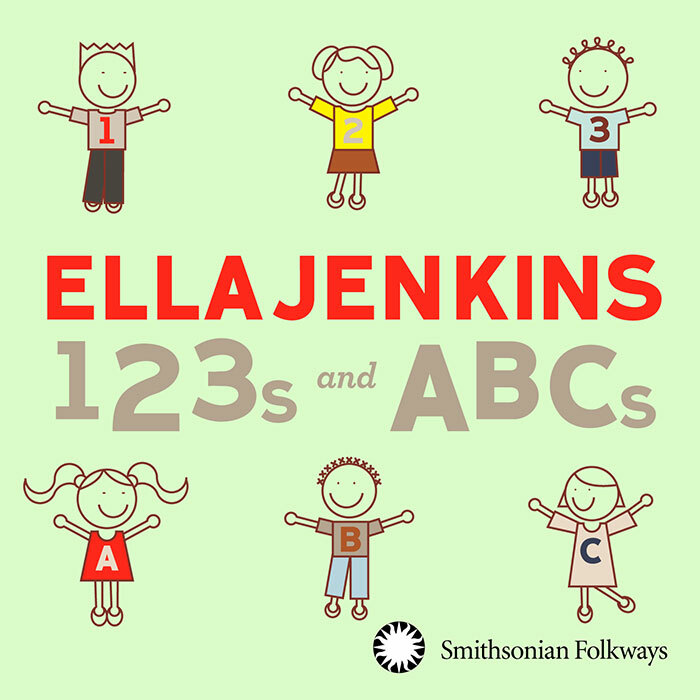 Ella Jenkins: 123s and ABCs distills the genius of America’s “First Lady of Children’s Music” into 16 tracks teaching counting and the alphabet in multiple languages. 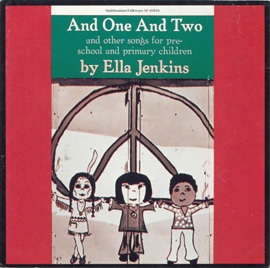 Ella’s joyful engagement, delight in music and game-playing, and deep respect for children of all backgrounds, all make this a classic recording for and with young children. 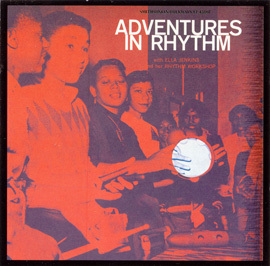 31 minutes, 28-page booklet with song lyrics.